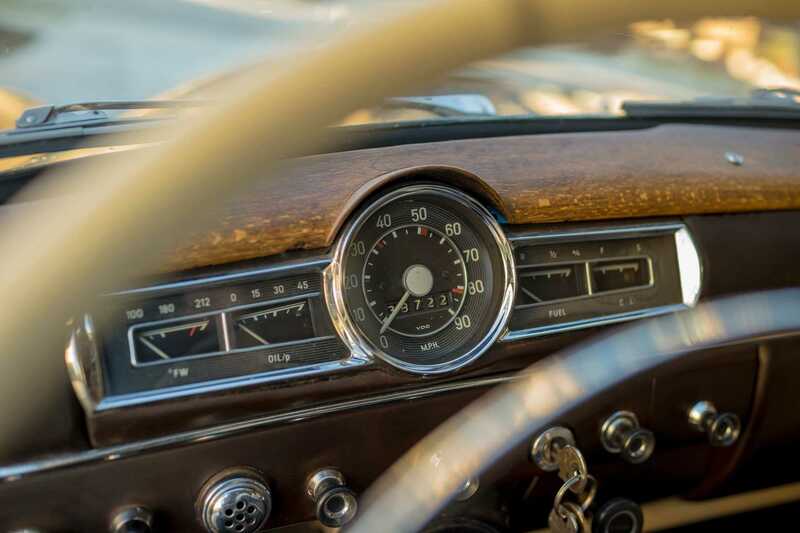 East to West Classic Cars posts information about upcoming events, photos from events, and pertinent information for classic car enthusiasts. 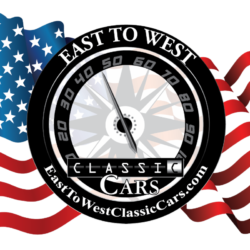 Thank you to all Car Clubs, Sponsors, Vendors & Volunteers for making our third annual event such a success & God Bless. East to West Classic Cars & Millers Ale House Commack NY. See our full email post.